FC Barcelona have scored a total of 21 goals against Deportivo at Riazor in their last four games, 12 of which have come in the Luis Enrique era. Since 2010/11, Barça have let in just four goals which, interestingly, came in one match which the Catalans ended up winning 5-4. 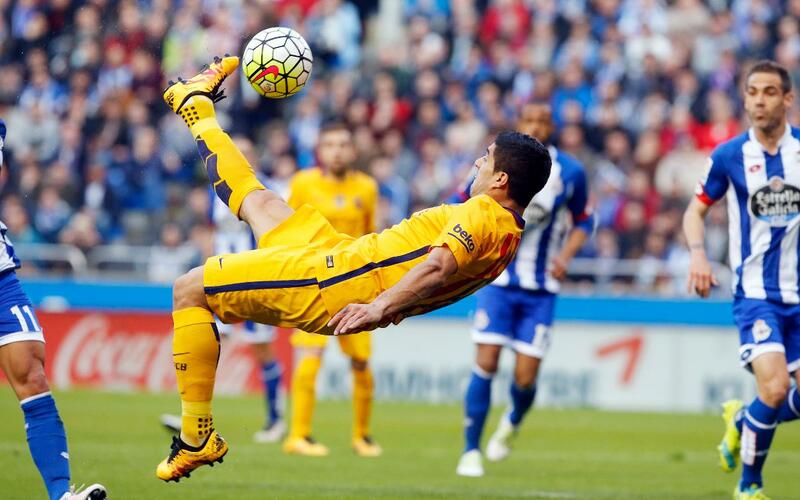 The other two matches were also goal-fests, but one-sided in Barça’s favour: 4-0 and 8-0. Leo Messi has enjoyed his recent visits to Riazor, having scored two hat-tricks in the last four encounters. Luis Suárez netted four times in the 8-0 win last year, which sent Barça on their way to their second straight league title and Luis Enrique’s men will be hoping for their recent good form at Deportivo to continue on Sunday.